Trends in the cycling world are constantly popping up one after the other. And you can be sure that lots of great things are coming our way this year. Aero road bikes have been constantly on the rise for a couple of years now, and there seems to be no chance of that stopping any time soon. Bike manufacturers cannot lessen the weight of their bikes because they are bound by the weight limits for race bikes. How then will they find a way to give bikes more speed? A more aerodynamic bike structure seems to be the answer. Having a more aerodynamic frame reduces drag, giving bikes a bit more push forward. This even seems to have a more significant effect than reducing the weight. Different brands have unveiled their new and improved aero road bikes and consumers everywhere have gone crazy for them. The new bikes feature modified bodies with sharper and more precise frame shapes. Moreover, non-aero road bikes are being updated with more and more aero features. They are now applying new technologies to your more traditional bikes. This makes your ride smoother and your bike operate more efficiently. Aero and non-aero bikes are starting to make some quite interesting crossovers. Get your own and try it out for yourself! Disc brakes are practically everywhere nowadays. You can’t go on the road without seeing bikes with them. The use of disc brakes started with endurance and all-rounder bikes. Now racers are getting their hands on them and are loving it. In the professional field, disc brake usage is still going through trials and testings. However, there is a great chance that disc brakes are definitely not going away. If the professionals are using it, the trend is sure to trickle down and everybody will be following. This technology has shown us that races can be won with disc brakes installed. It lowers drag and improves performance in terms of aerodynamic efficiency. This is especially so if used on aero bikes. 1x drivetrains have a single chainring and a wide-ranging cassette. It definitely takes some getting used to. However, people seem to be warming up to it. Using 1x bikes may yet to be on the cards for road racing purposes, but plenty of gravel and mountain bikes are making using of this. It is catching fire because of how simple and easy it is to use. It is also being studied by various bike manufacturers in the attempt to lessen weight and improve aerodynamics, which are of utmost importance to a wide range of bicycle enthusiasts. For the most part, performance road bikes are still opting for 25mm wide tyres. However, 28mm ones are also growing in number. 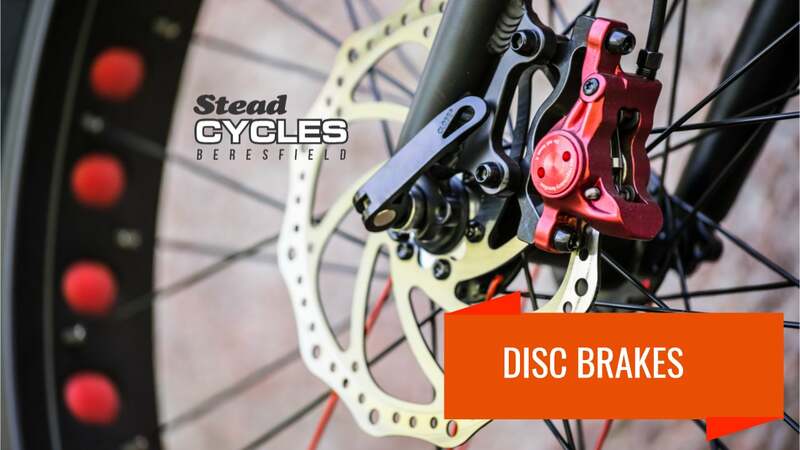 The growing trend of disc brakes lets manufacturers have a bit more wiggle room to use wider tyres as they offer more clearance. Other road bikes, for example, allow for tyre clearance up to 32 mm. Newer gravel and all-road bikes, on the other hand, are able to make room for tyres with much greater widths. There are those than can go up to 40-42mm wide tyres. Wider tyres have proven to produce more traction and improve control over the bicycle. Along with other new technologies, tubeless tyres have also been on the rise in the recent years. A lot of riders haven’t been too sure about going tubeless. Nevertheless, this trend is still slowly creeping up on both amateur and professional riders. This technology allows you to get rid of your inner tubes and use specific wheel rims in order to keep the seal airtight. 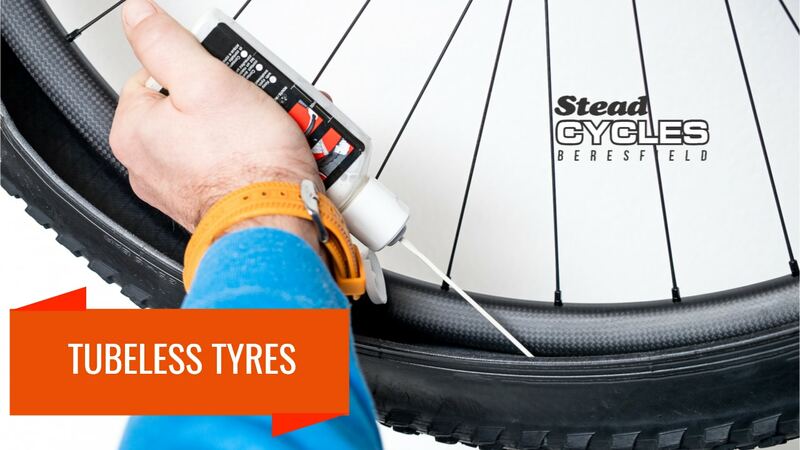 With tubeless tyres, no longer will you need to worry about pinch flats. Lower tyre pressure can also become an option now. This will give you better traction as well as a decrease in your bike’s weight. More and more brands are getting involved with power metres and the rider’s individual experience. A power metre is a device that allows you to measure your output when riding your bike. This technology started off as training devices for professional bike racers. It has since been available for private consumers for the same purposes. Training using power metres and similar devices has become increasingly popular. The device provides you with quite an accurate analysis of how much effort you are exerting and the level of fatigue you are experiencing. You are then able to instantly get feedback as to how you are performing. Using power metres is an easy way to track and evaluate your progress. These devices do not come at a low cost; however, they will certainly get you in top shape. In recent years, we have been seeing more integrated bar and stem systems. This simple modification has been observed to have improved riding performance in various aspects. The additional stiffness allows you to control your bicycle better. It is now easier to decide how much your frame will twist, making your ride a lot smoother. Handling will also become much more responsive as the integrated frame means less lag time. The bicycle will then have a faster reaction time and have an increase in speed. Check out our high-quality bikes in Newcastle today! 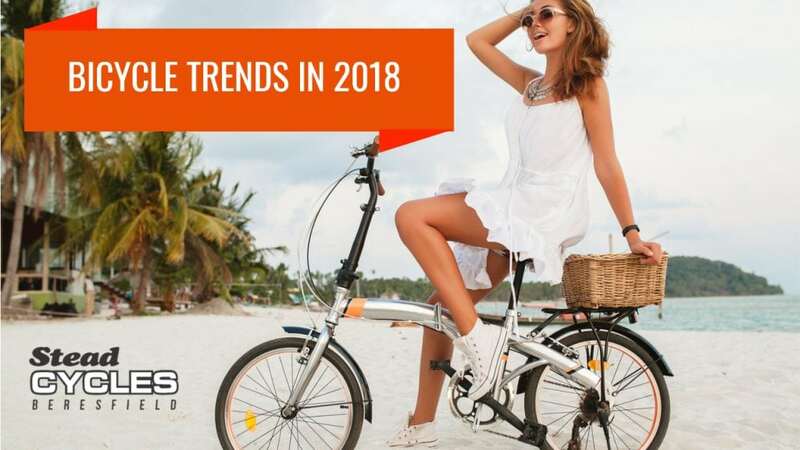 There are so many bicycle trends springing up one by one. Might as well get your hands on the latest technologies while you can. From aero bikes to power metres, you’ll never really know if they’re worth it until you try them. Stead Cycles is one of the most acclaimed bike suppliers anywhere in Newcastle. We provide high-quality bicycles, accessories and parts, with a wide range of stocks and suppliers. For any questions about anything bike-related, contact us right away!